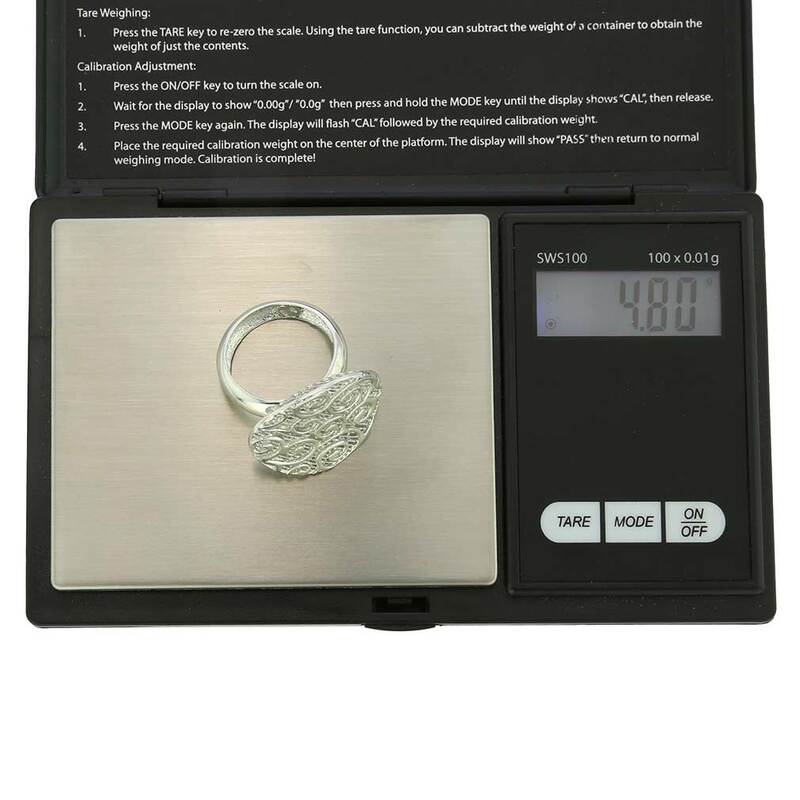 Click here to view our ring sizing tool.The long-established jewelry-making tradition carried by generations of Italian artisans gets the boost from the features of various art styles, making this ring an artistic well-crafted accent to any outfit and any occasion. 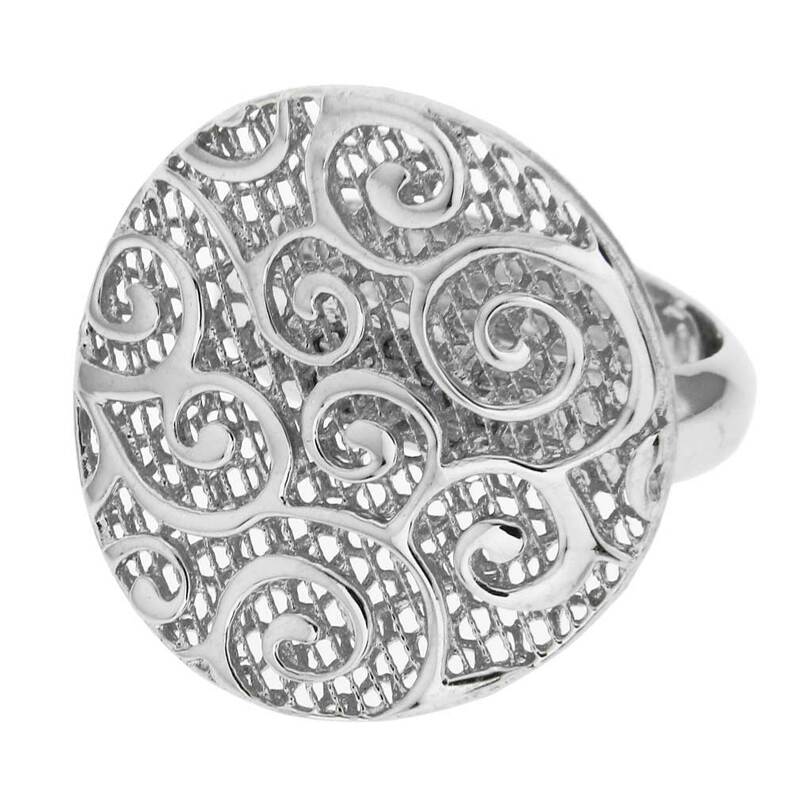 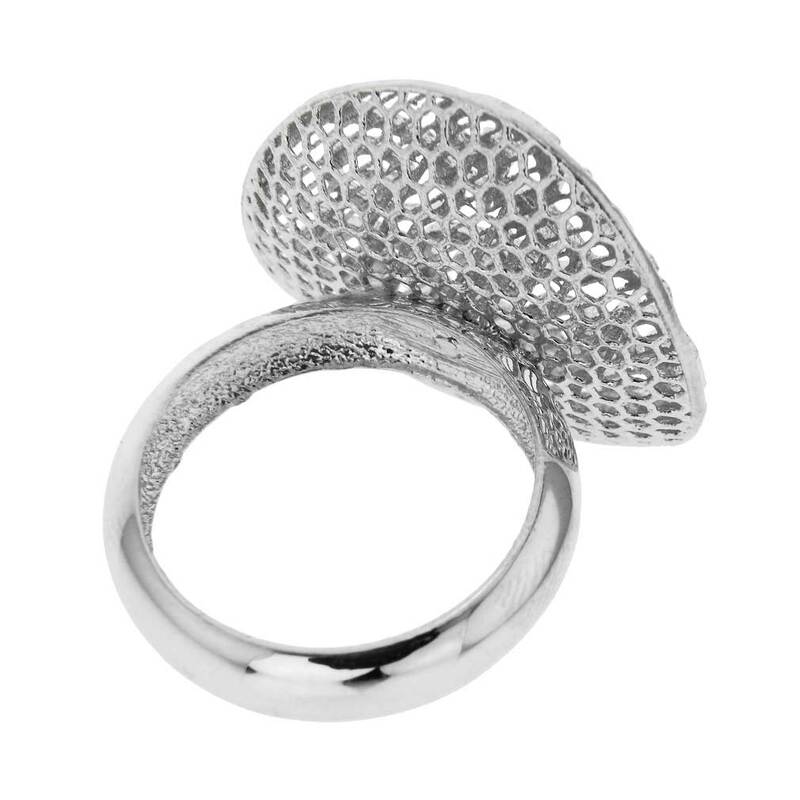 Visionary Italian designers and artisans took inspiration from traditional Italian lace patterns, Art Nouveau movement, and Eastern decorative motifs in creating this ring, which looks classic and contemporary at once. 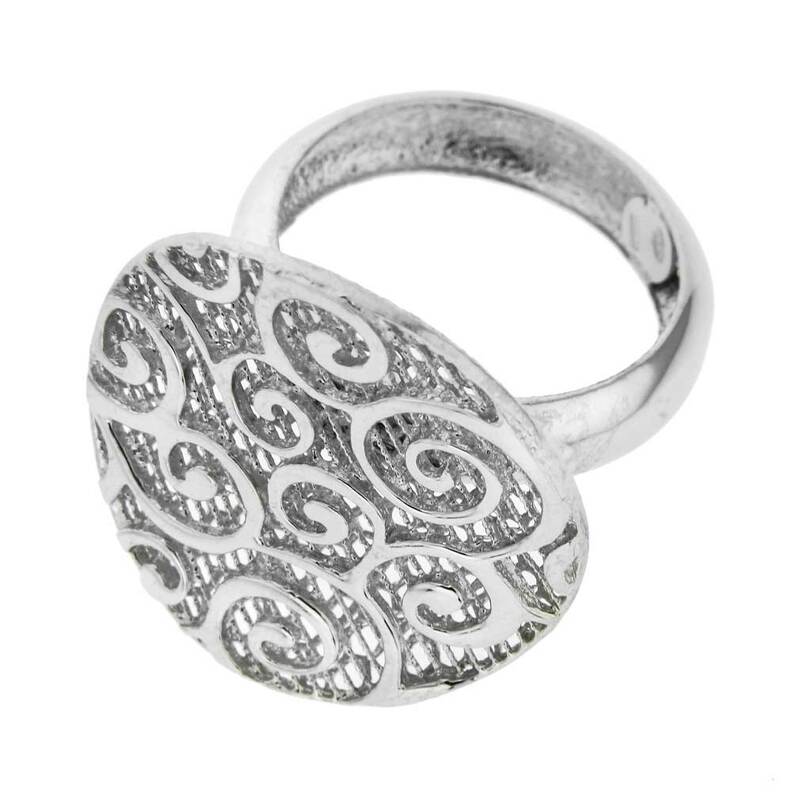 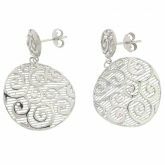 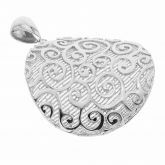 Handcrafted of sterling .925 silver, the ring is high on design and workmanship factors, and appeals to women who seek unique and beautiful jewelry, and value Italian design and fashion-forward style. 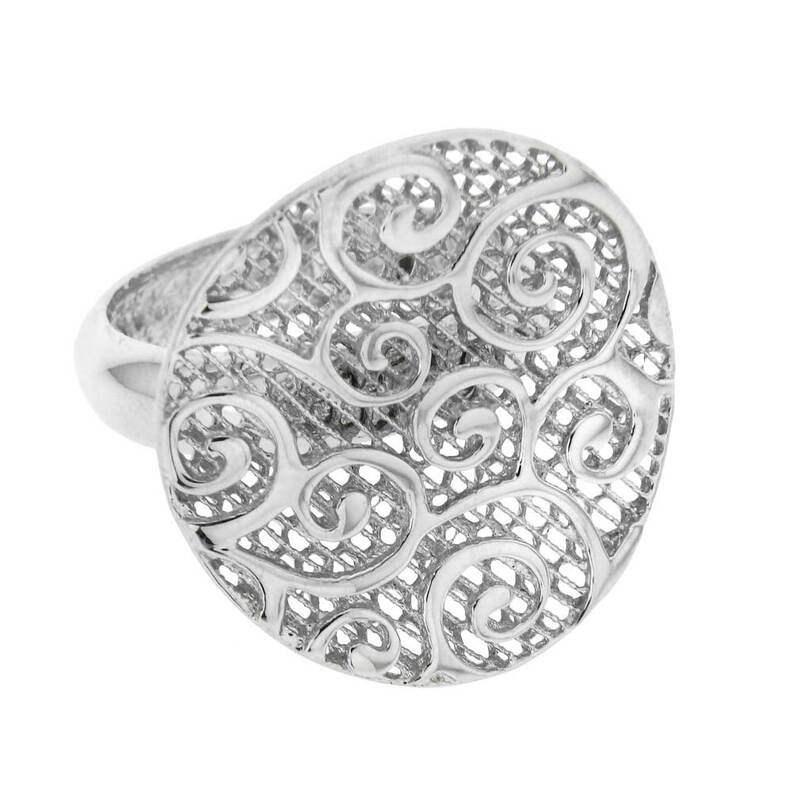 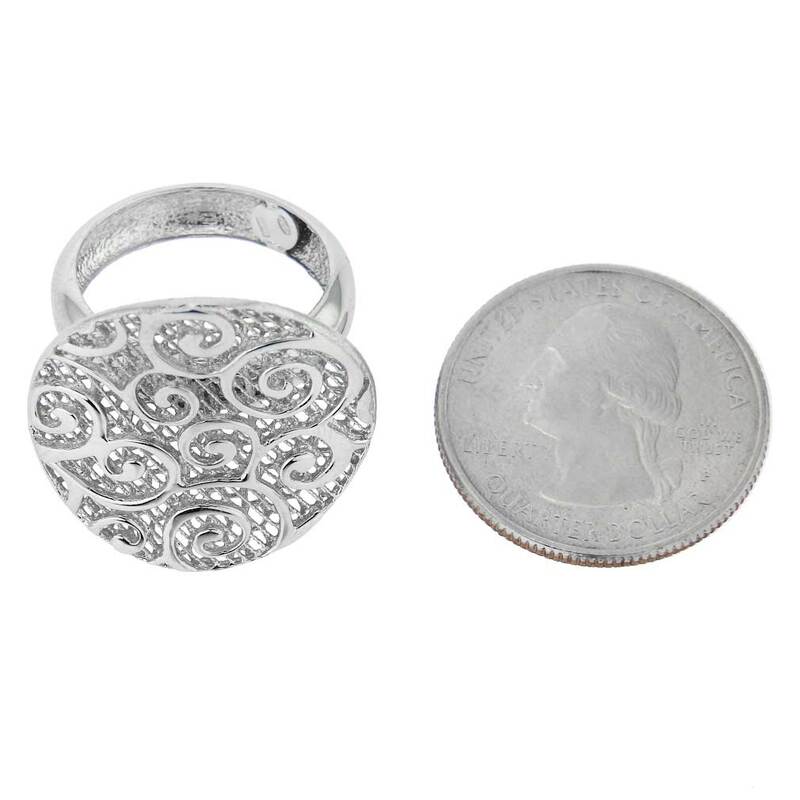 The ring is made of .925 Sterling Silver and features industry-standard .925 stamp.